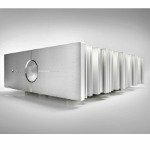 Exposure Electronics has launched its new ‘XM’ series of hifi components. Responding directly to the resurgence of vinyl amid a digital age, the series offers a solution for those who seek performance across multiple media but don’t want the size or cost of their system to spiral out of control. Kicking off the series, the XM5 integrated amplifier includes both a phonostage and a DAC in a compact half-width size. Why? Cost. The signal generated by a phono cartridge is tiny when compared to that of any other medium (whether CD, tape, DAC, radio tuner, etc) and hence requires a highly sensitive additional amplification stage. It also needs to be equalised to take account of the RIAA equalization used in vinyl records. 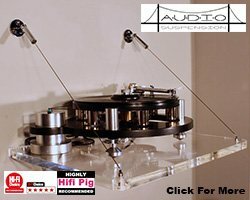 All of which made the phonostage one of the most costly parts of an amp – so the minute most people stopped needing them, manufacturers dropped them and the phonostage became a separate component aimed at only the most committed of vinyl enthusiasts. “Which means that vinyl-lovers now have to invest in, and make room for, a whole lot of kit,” adds Brady. The XM series is the first of Exposure’s ranges to fit a full complement of features into a narrow half-width design. 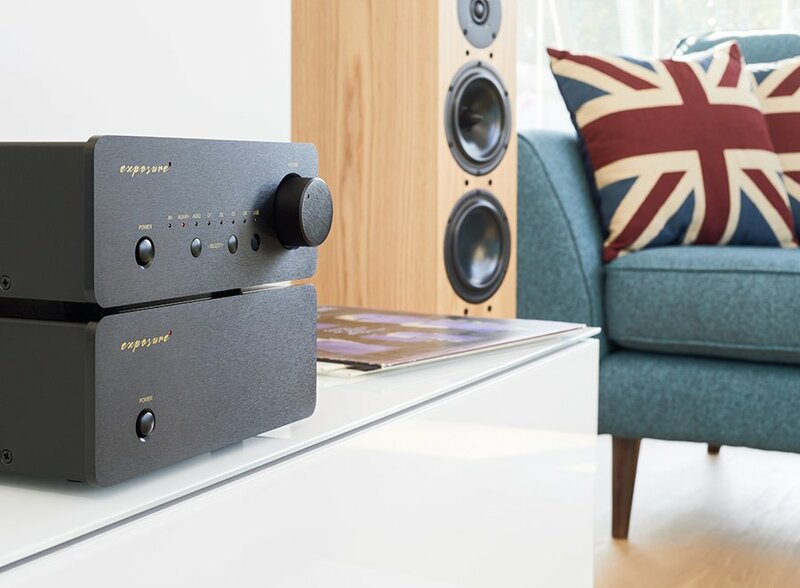 “Not every music lover or audio enthusiast wants, or has the space or budget for, a massive hifi system with multiple bulky components,” says Brady. “But at the same time, quality of sound is once again becoming important to an increasing number of people. 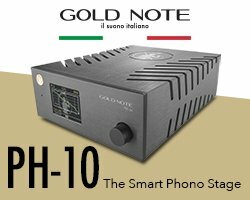 Many music lovers want to enjoy better performance but they still want convenience and value for money.” While many smaller hifi components fall back on switch-mode power supplies, the XM5 features a linear power supply with a large 200VA custom-made toroidal power transformer. High quality resistors and capacitors are used in the signal path, while Toshiba bipolar output transistors have been chosen for their performance. Exposure’s new XM3 phonostage adds greater flexibility. Its rear panel offers separate MM and MC inputs as well as adjustable loading and gain switches. And, like the XM5, it also sports a half-width size. The Exposure XM5 and XM3 are available now, each with black or titanium finish and a warranty of 3 years.